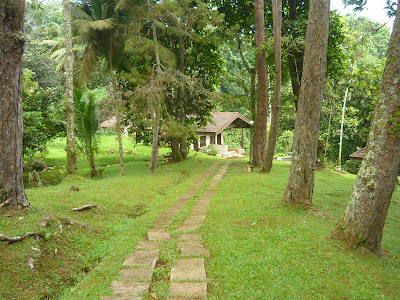 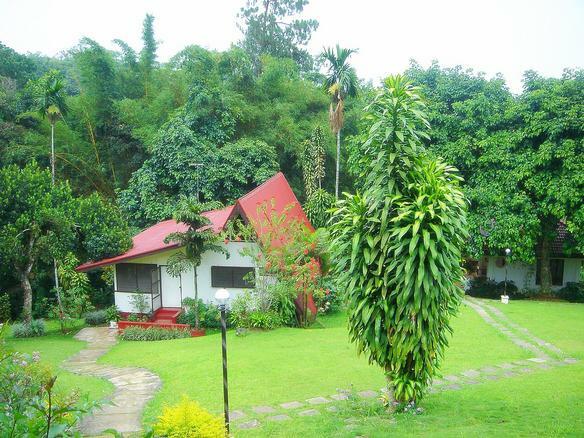 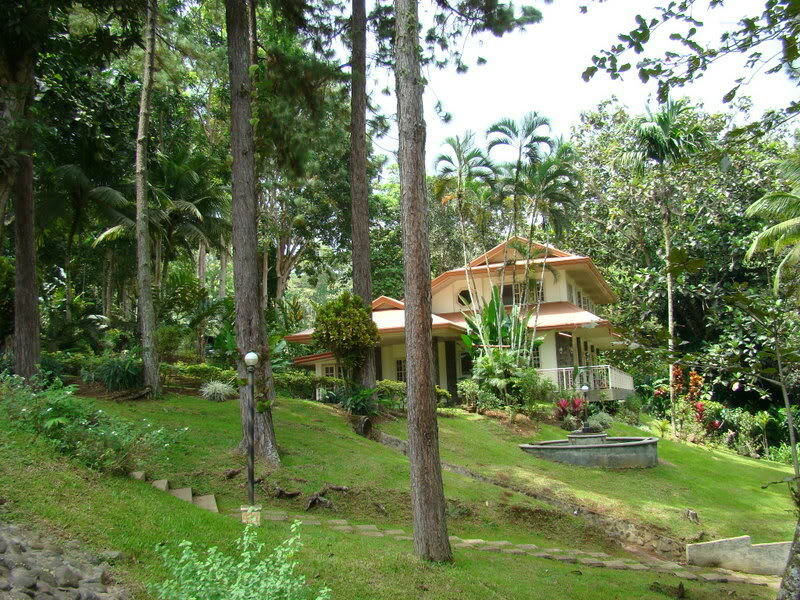 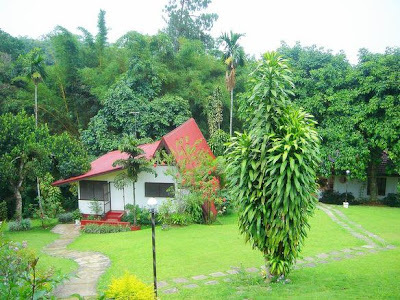 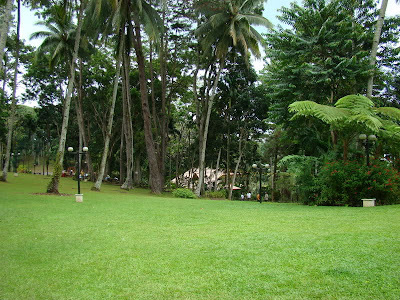 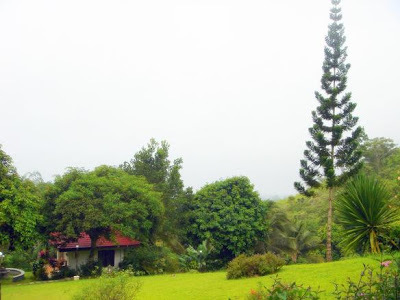 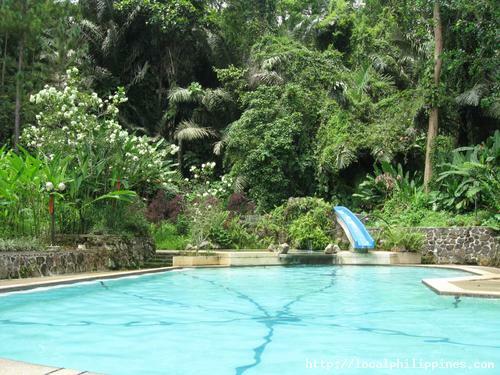 Loleng's Mountain Spring Resort is an ideal quiet retreat for families and friends to bond and enjoy nature, or simply to have a quiet moment away from the noise of the city. 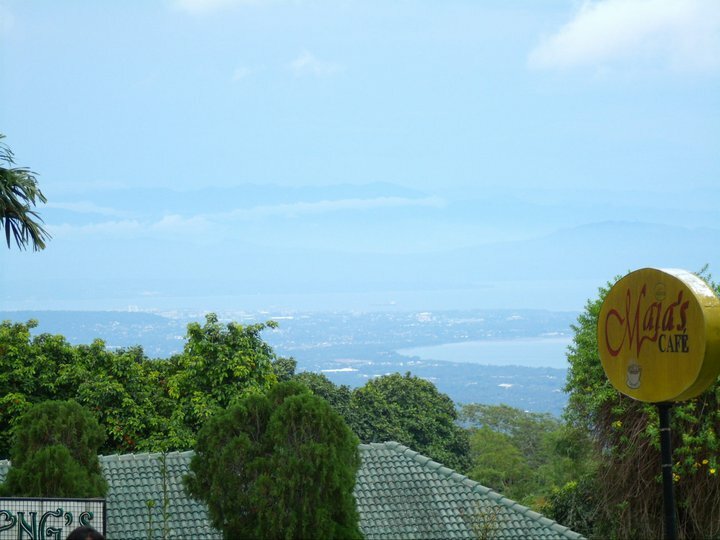 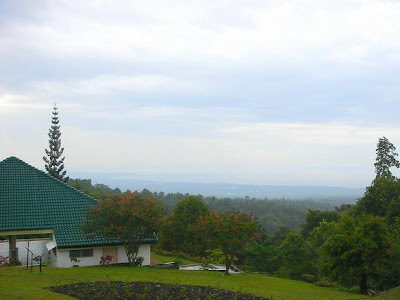 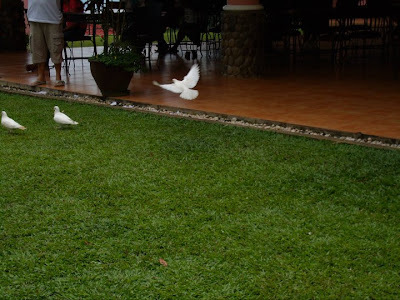 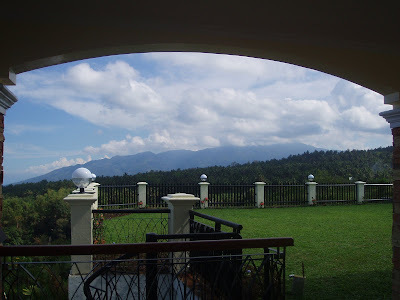 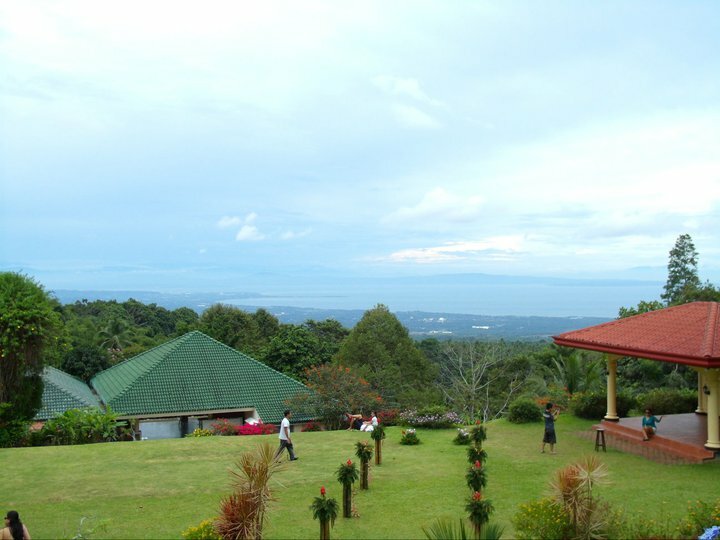 The Resort is quietly nestled in the cool mountain slope of Eden Bayabas, Toril District, Davao City, some 3,000 feet above sea level overlooking the magnificent panoramic expanse of Davao City and the Gulf of Davao. 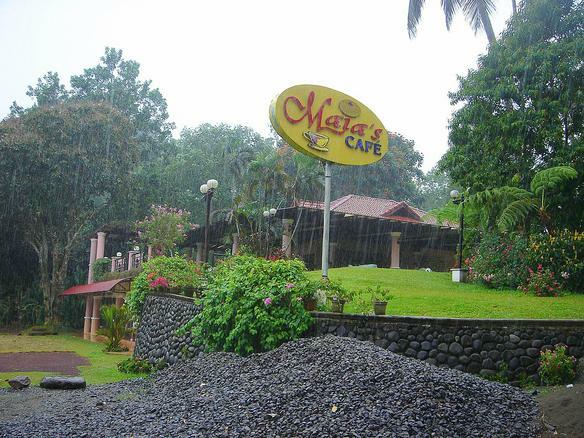 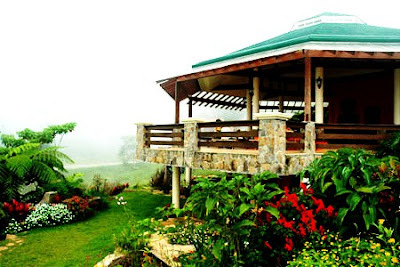 It is 95% man-made, and beautifully landscaped with lush greenery of floras and faunas, towering forest trees, and manicured grass amid the cool mist of the mountain. The Resort has room accommodations, sports facilities, a wide playground, a chapel, a restaurant, and a spring water swimming pool for guests to enjoy. 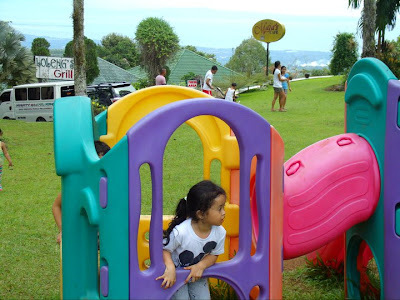 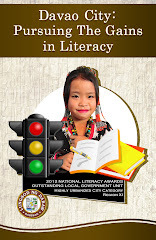 Entrance fee is P50. 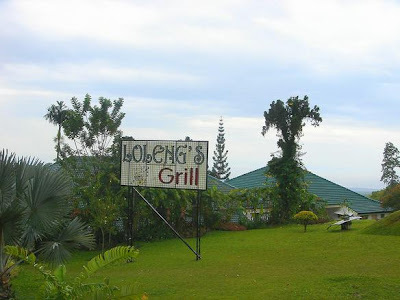 Loleng's Mountain Spring Resort has complete facilities and amenities for families and friends to enjoy: room accommodations; sports facilities such as Tennis and Basketball Courts; a wide children's playground; a chapel; a cafe, and a restaurant that can serve as a function room; a free-flowing spring water swimming pool and a man-made lake for fishing and boating. Below 12 years old are free of charges for cottage use. Below 3 years old are free of entrance and use of swimming pool. 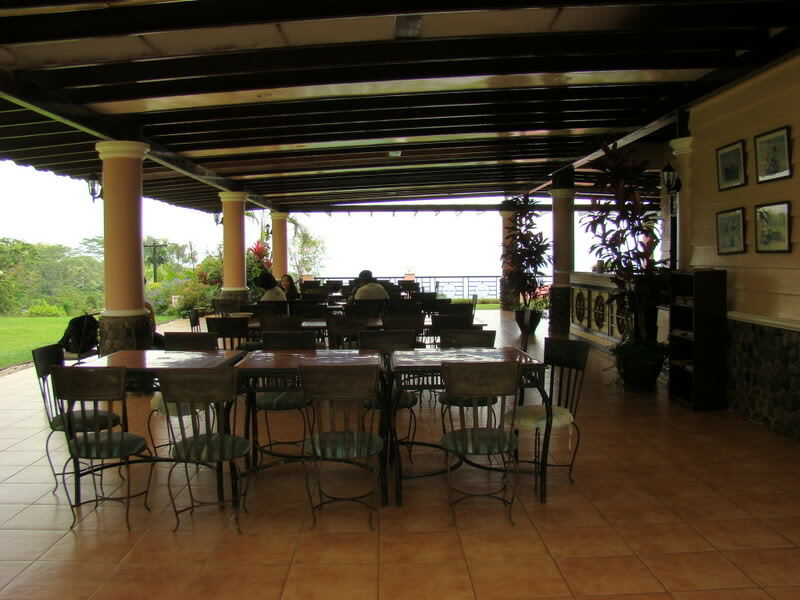 Walk-in guest are allowed to bring-in foods and drinks to the Resort and can use the tables and chairs under the trees. 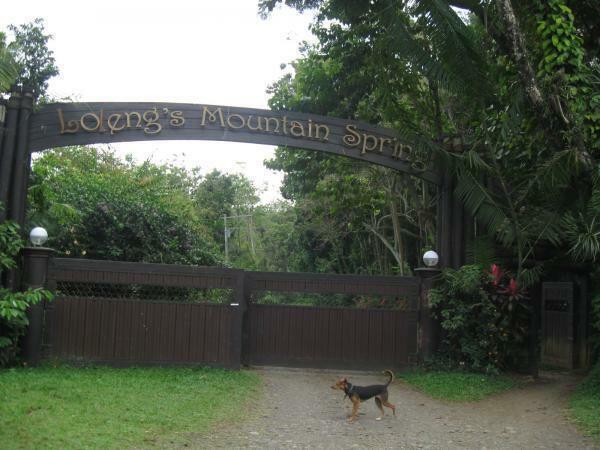 Travel time from the Davao International Airport to Loleng's Mountain Spring Resort is approximately one hour. 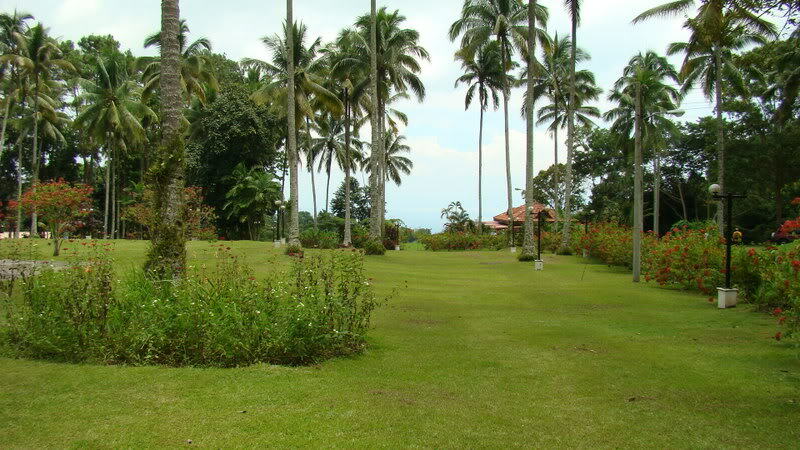 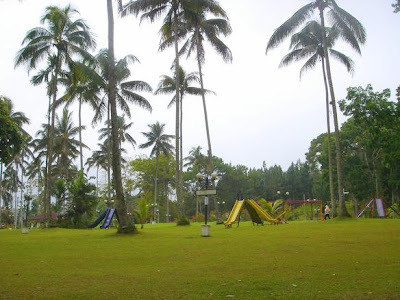 There are motorcycles for hire along Toril's main road that can take you to the Resort. 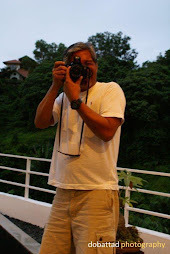 Fare is usually negotiable and drivers occasionally ask for a tip. 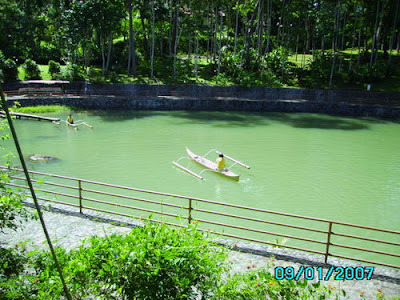 pls.improve your bridge sana concrete na 2,we were so desperate kasi parang sendong pala ang park pag mag overflow ang lake at saka pool if malakas ang ulan,buti na lng nakapunta agad kami sa higher ground.the place was so cool and nice pero kailangan talaga palakihin ang culvert beside d pool para di mag overflow and have a higher bridge naman para it will not take for us 2 long to wait na mag baba abg water para lng maka cross,so desperate,makakatakot talaga,we are there to njoy.